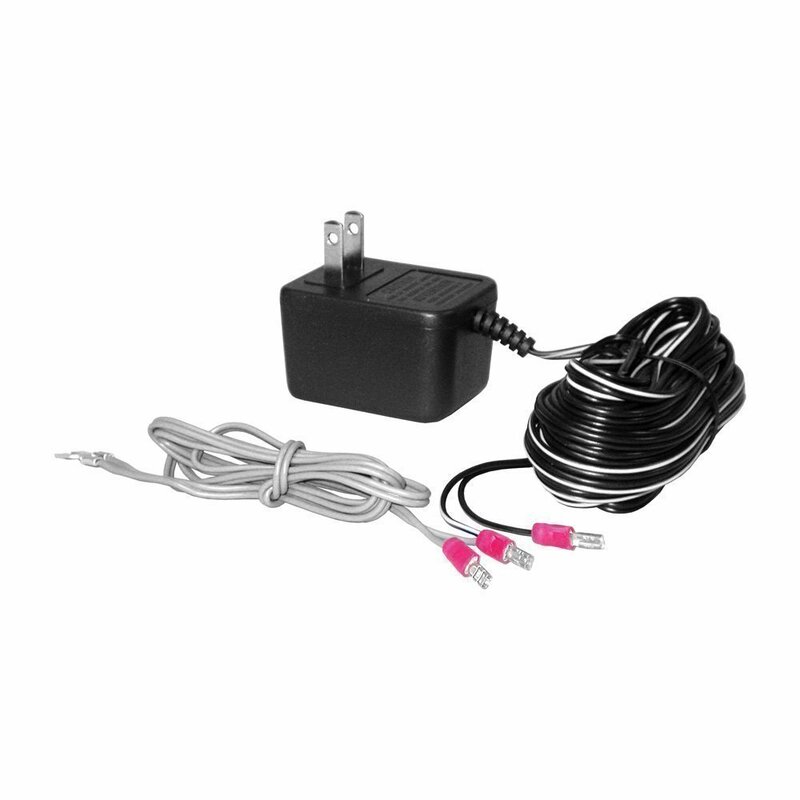 The Model 109207 Wiring Harness is designed for remote placement of a 3-terminal garage door operator receiver. The harness adapts Multi-Code 109020 and 309013 3-terminal receivers with push-on terminals to 2-terminal operators. The harness is prewired with three push-on terminals, a 24 VAC power transformer with 25-foot leads, and a 2-wire/2-terminal lead to connect to the operator's pushbutton terminals.